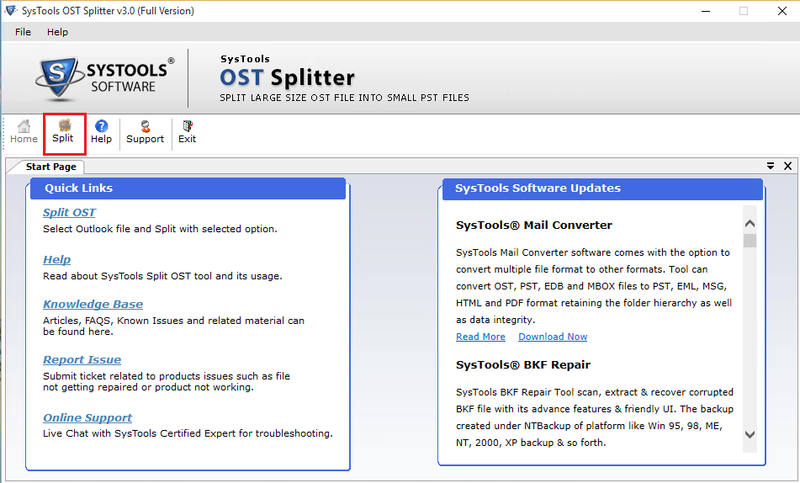 The OST Splitter Software facilitates users to divide large OST file into small parts. In addition, the software breaks the OST file into multiple small UNICODE PST files. However, it does not impose any file size limitation and preserves the meta properties also. It also provides users an option to save the resultant PST files at any desired location. In order to break the OST file by size, one can use this OST file splitter. 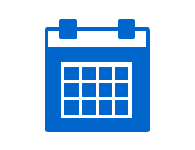 This application will help users in splitting the large OST file into small parts of equal size. A user needs to choose this option and specify the size to split the OST file. The software will break the OST file into multiple parts according to the specified size range only. 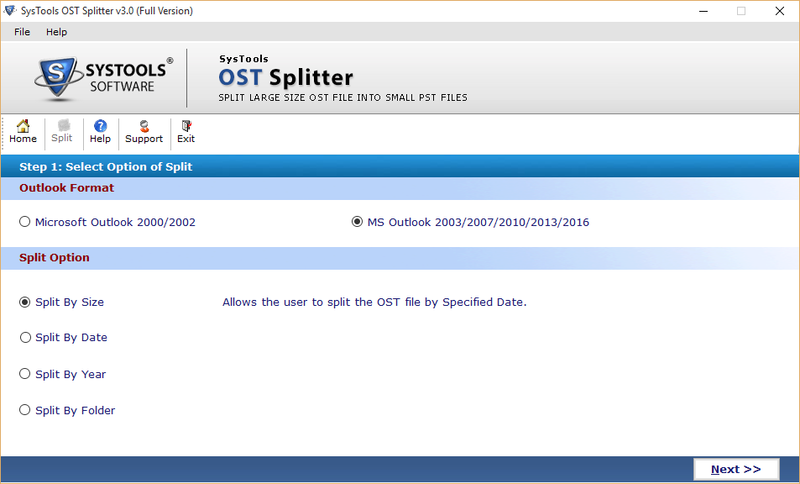 The Outlook OST Splitter Software provides users an option to split the oversized OST file by date also. A user can specify the date and the tool will break the OST file by that date only. However, the first part will contain files prior to the specified date and second part includes data after that date. 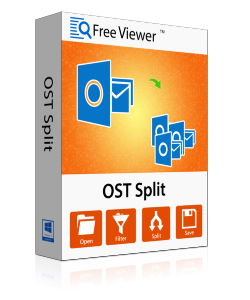 If a user wants to break OST file by year, then one can use this Outlook OST Splitter Tool. However, the application allows creating a separate OST file on the basis of a year. For example, if one has selected year from 2012 to 2017, then a user will get 5 files separately. It creates separate PST file for each year. 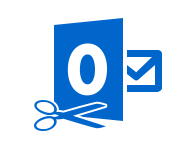 Another possible way to reduce OST file size is to split OST file on a folder basis. The OST Splitter Software permits users to creates a separate file for each folder present in the OST file. Moreover, a user can divide archive OST file also using this application. 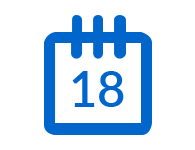 Moreover, the tool is compatible with all versions of the MS Outlook. 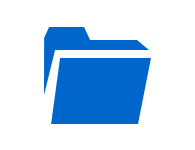 Microsoft Outlook 2003/2007/2010/2013/2016(32 or 64 Bit) should be installed and configured properly. Can I split the corrupt OST file also using this OST File splitter? No, the OST file needs to recover first before splitting as the OST Splitter Software will divide healthy OST files only. Is it necessary to install MS Outlook on the local machine to divide large OST file? Yes, it is necessary to have MS Outlook installed on a machine to perform the splitting process. Otherwise, the OST File Splitter software will create CSV file only. Does the software provide an option to break OST file by year? 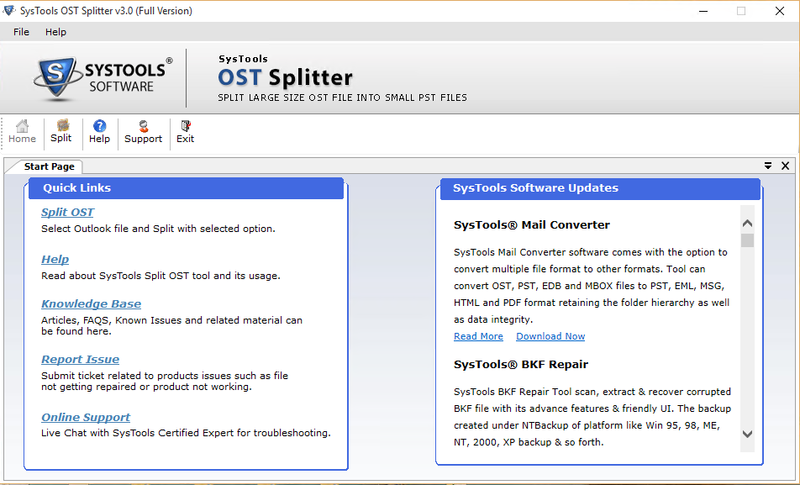 Yes, the OST Splitter Tool provides an option to split OST file by year. One just needs to select the years, the tool creates a separate OST file for each year. Is there any file size limitation while splitting OST file? 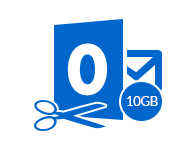 No, the Outlook OST File Splitter does not impose any file size limitation while reducing OST file size. Does the maintain the integrity of data while splitting process? 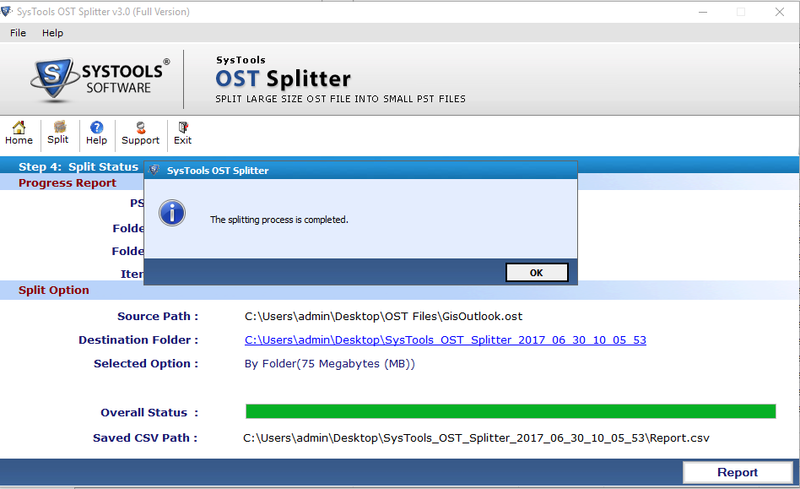 Yes, the OST File Splitter software maintains the integrity of data even after splitting OST file into small PST files.